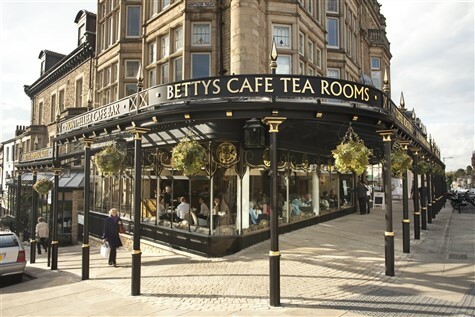 Harrogate evolved as one of the countrys premier spa towns following the discovery of medicinal waters, and the grandeur of yesteryear still remains amid the beautifully preserved buildings, and famous parks and gardens. 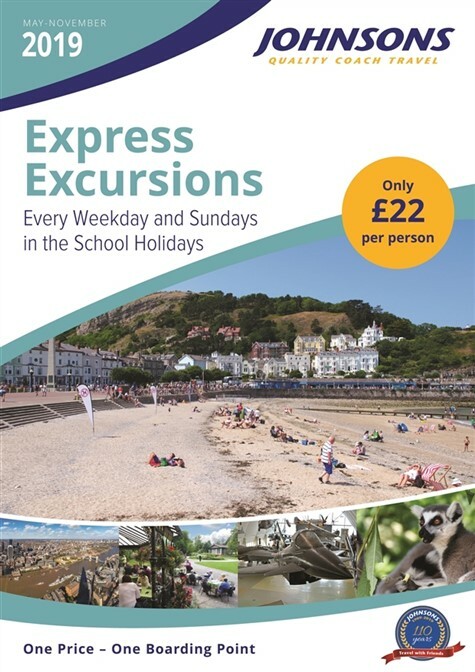 With its close proximity to the magnificent city of York and the beautiful rolling Yorkshire countryside; this tour has all the ingredients for a truly memorable holiday. 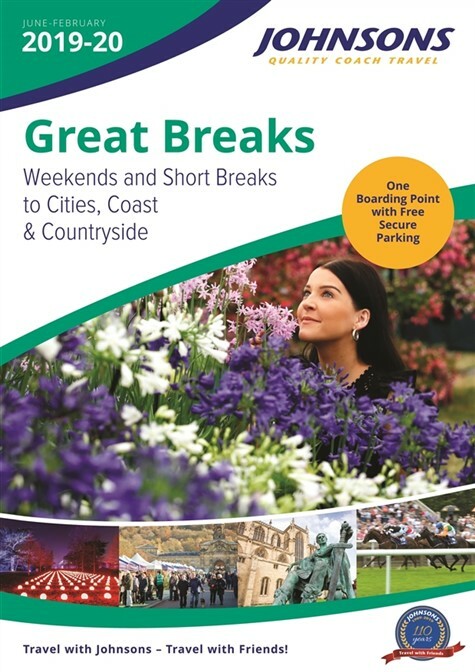 A scenic drive north through the rolling hills and moorlands of the Peak District. We stop for our included lunch en-route before continuing to our hotel in Harrogate for 4-nights. This morning we make our way to Castle Howard, the elegant setting of Brideshead Revisited, set amid 1,000 acres of landscaped gardens and parkland where you have plenty of time to explore the vast grounds and grand Baroque mansion. We return over the Hambleton Hills and Sutton Bank as the vista of Swaledale unfolds ahead of us. At leisure in Harrogate - With its handsome historic buildings and verdant gardens, Harrogate is one of Yorkshire's most elegant destinations. 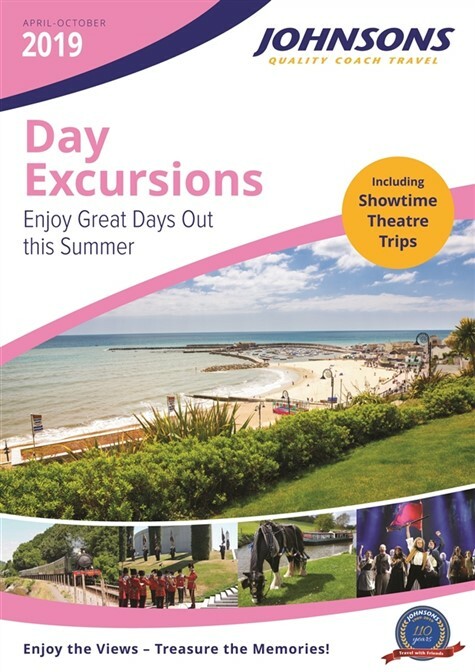 Why not indulge in an antiques hunt in the morning, lunch at the famous Betty's tearoom and then in the afternoon visit the luxurious Turkish baths or enjoy a stroll through the floral Valley Gardens… The day is yours to enjoy! A full day excursion to the historic city of York. 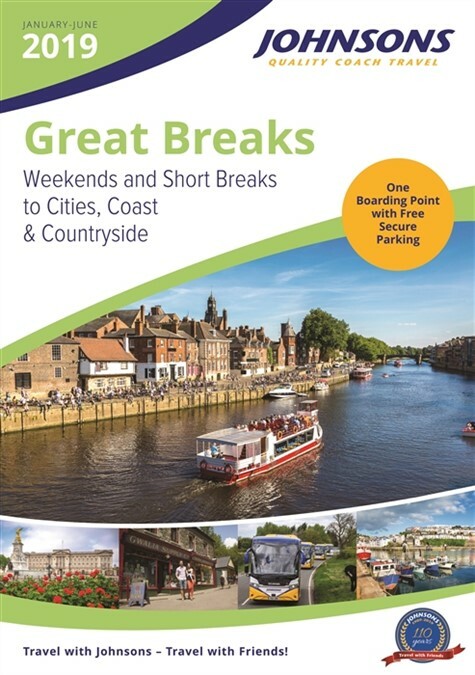 Upon arrival, we include a 60-minute Open-Top Bus Tour, so relax whilst your guide shows you all the amazing sights around York's historic centre. In the afternoon free time for sightseeing and shopping, but there is so much to see you will have to be selective. The majestic Minster, the old Roman walls, the Shambles, the Jorvik Centre and the National Railway Museum are all worth considering. We return home after breakfast with an included lunch en-route, arriving home during the early evening. Formerly known as the Majestic, our hotel is located in the centre of Harrogate. Set in 8 acres of beautiful grounds. Mobility Grade:4  Locality & hotel is generally level with very few steps. There is a slight incline when walking into the town centre. This hotel has a lift to all floors. All rooms are classified as King Deluxe Rooms. 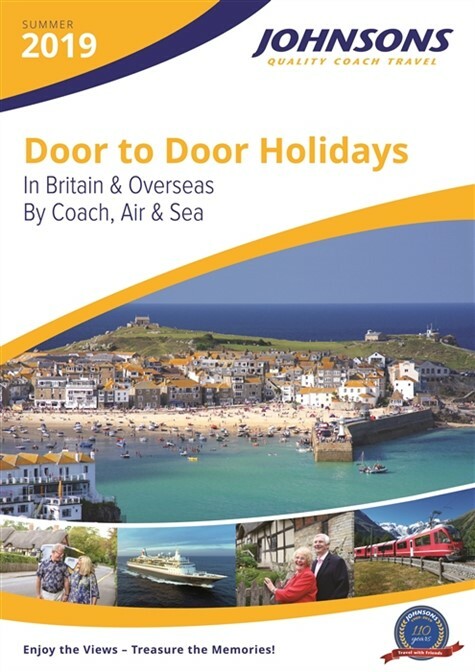 Deposit: £75 per person for all coach holidays in Britain.